strive for excellence & emerge victorious. 10th March, to impart education in the society. very sound footing and he performed it admirably. Sardar Manmohan Singh,Mr Jasbir Singh and Mr Manish Agarwal who laid it forward Towards Excellence. 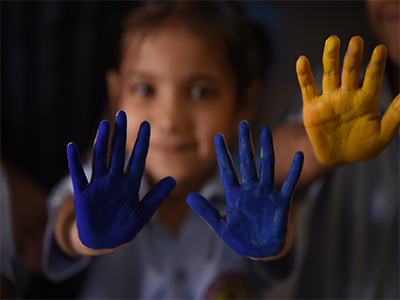 Guru Har Rai Academy thinks of education as an exciting journey into intellectual and emotional learning. It is an independent co-educational, progressive school. A path breaking concept, we, recognize the fact that education is about each individual child and not about the system. We understand that education is the development of the whole person, the mind, the body and the spirit. It achieves this by finding and supporting teachers who love children, love teaching and capable of inspirational leadership. In the modern world of rat race, students are pressurized beyond belief. Teacher’s day was celebrated on 4th September in school with great zeal. 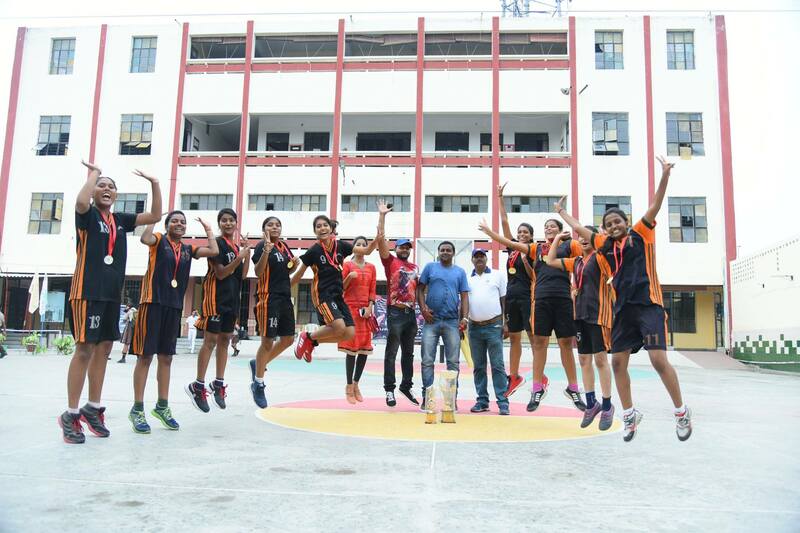 GHA organized a three- day Inter School Basketball Tournament for Girls for both Senior and junior categories. Inter House Story Telling for class (3rd-5th) on 19th-May. On the onset of our 25th Silver Jubilee Year.